Helps smooth and straighten virgin/resistant hair. Makes curly hair more manageable. Deepshine - Deepshine Formulas create healthy, Shiny looking hair by infusing it with moisturizing bio-marine extracts, natural lipids, strengthening proteins and protective UVB inhibitors. Thickr Mousse - Products make up a unique system that adds thickness, strength, lift and texture. 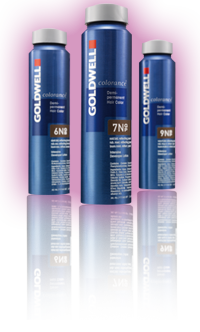 Naturally derived ingredients in ThermplexPlus™ dynamically bond to hair to build body and thickness in every strand. Hair is left silky, shiny and manageable. 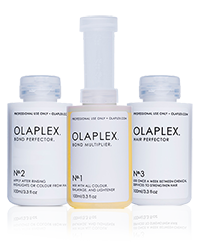 A single ingredient chemistry, Olaplex is free of silicone or oils, and links broken bonds in the hair during and after chemical services making them stronger than they were before.